Exciting. Inspiring. Boundary-breaking. Unprecedented. Challenging. Encouraging. Eye-opening. The Blockathon promises to be many things for participants, organizers and attendees with impacts reverberating well beyond Vietnam’s burgeoning blockchain ecosystem. Blockathon, Vietnam’s first ever blockchain hackathon, will foster development of the technology’s revolutionary power. 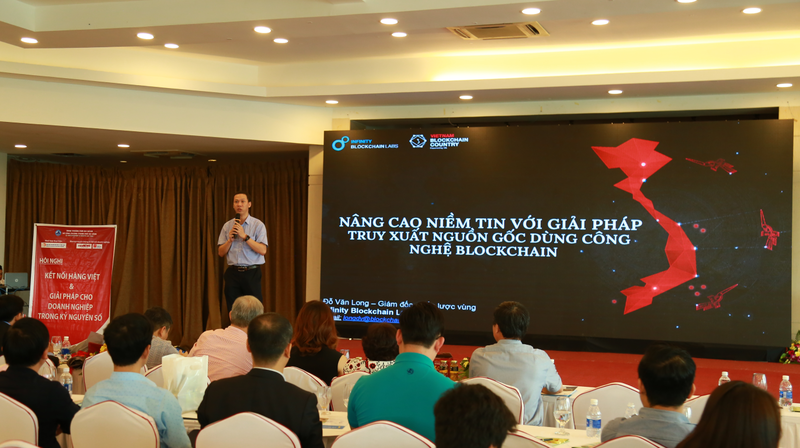 The event is co-organized by Infinity Blockchain Labs (IBL), State Bank of Vietnam, Mekong Business Initiatives, Saigon Innovation Hub and Fintech Club Vietnam in Ho Chi Minh City and Hanoi. VND 200 million in prize money and valuable three month post-contest incubation program are open to teams that present the best blockchain-based idea after a week of intensive blockchain training led by industry experts. Registration is now open for anyone age 18 – 40 who is excited to use blockchain technologies to power a business idea. No previous experience with blockchain is necessary as a team of expert mentors will help guide participants through an intensive boot camp that provides basic blockchain information as well as advanced use-cases and first-hand experiences. Blockathon participants will not only come to understand the technology, but also realize the dizzying heights that companies, products and services can reach when they employ it. During the month of November, future blockchain innovators will learn about technology fundamentals, smart contracts and Ethereum, business development and marketing. Once the hackathon sprint begins, each team will have 36 hours to deliver a proof of concept for their blockchain-powered business idea. 3-6 teams will be selected for incubation and given the opportunity to pitch ideas to MBI National Fintech Challenge Program. 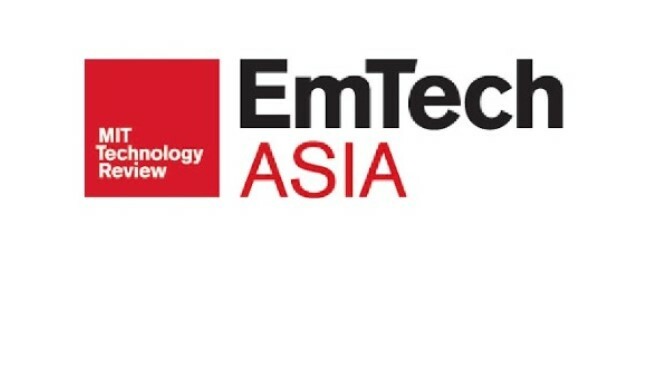 The team with the best pitch, as selected by a panel of world-class judges will win 50 million VND with second and third place finishers receiving 30 million and 20 million respectively. 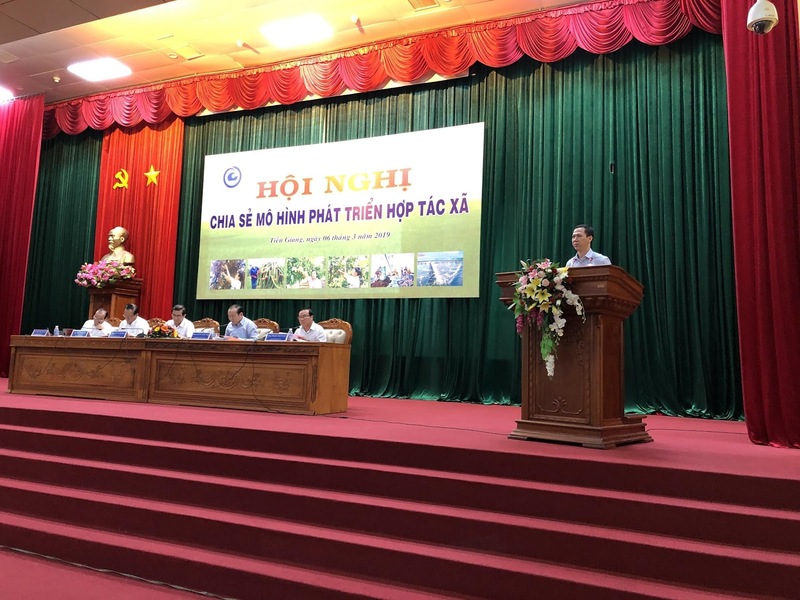 “We believe that the blockchain movement in Vietnam is primed to take off from awareness to application stage and we can inspire and empower potential blockchain developers and entrepreneurs to produce valid business use cases. This is just the start – our follow up incubations will accelerate and realize the most outstanding concepts.” – quoted Nicole Nguyen, IBL Head of Corporate Marketing. 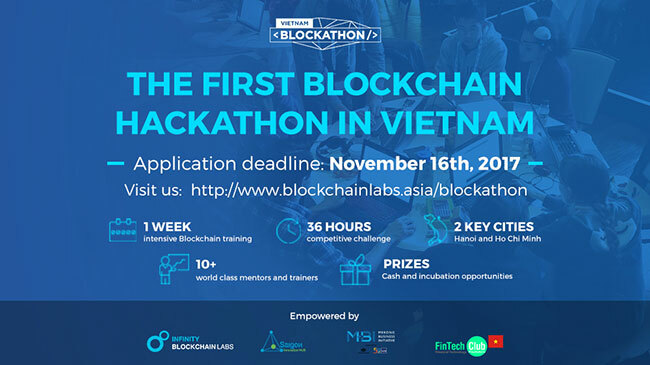 Why Blockathon is Right for Vietnam? Vietnam is the ideal place to host a blockchain. The nation is one of the world’s fastest growing economies (6-7% growth per annum) with a young, motivated population (over 40% of the 95 million population under are the age of 24) that is hungry for blockchain 4.0 technologies. If some of the the 40,000 engineers that graduate every year become blockchain experts, the country will quickly become a global hub for the technology. Businesses, governmental organizations, institutions and communities are eager to support the spread of blockchain and development of a thriving ecosystem.